History of the namesake coming very soon. 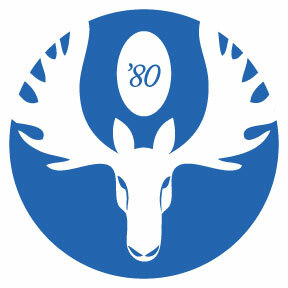 MTSU Rugby club was founded in 1980 and the first organized faction of the ‘old boys’ began in 1985. For over 28 years we’ve maintained a strong and tight-knit group of alumni who support MTSU Rugby’s program.